Fjøløy Lighthouse was built in 1849 as a lighthouse for use during the fishing season. This meant that it was lit for just over two months, between 21 December and 1 March. It therefore had no permanent staff, but was run by an officer’s aide from the local community. In 1855 its operation was extended to 10 months of the year, and the lighthouse thus functioned more as a sector lighthouse. A lighthouse keeper was hired, for whom 12 years later the facilities would be upgraded to include a proper residence. In 1977 the lighthouse became automated, but the retired lighthouse keeper still lived on the site and worked as an inspector. 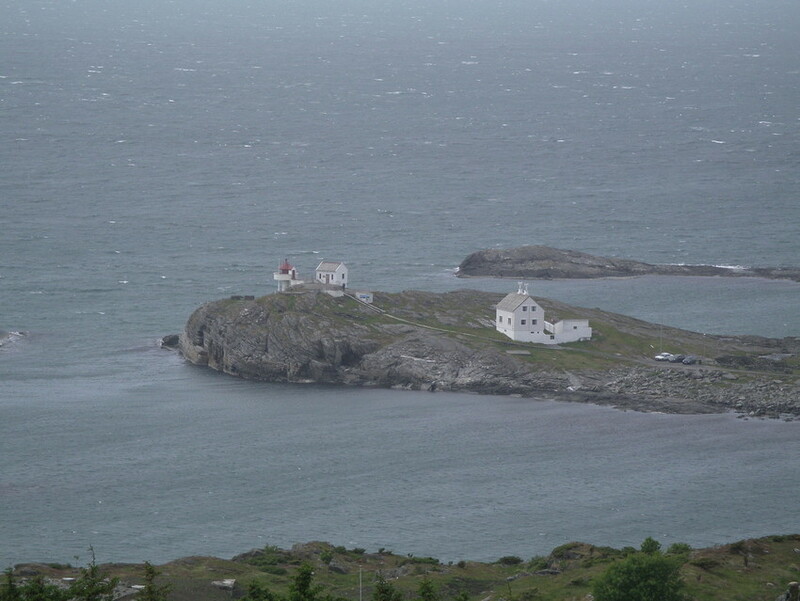 Today, Fjøløy Lighthouse serves as a reception and entertainment facility for the Norwegian Coastal Administration and is not open to the public. The trails around the lighthouse are nevertheless open to all.